Whether you are a long-time wearer of prescription eyeglasses, or your vision has only recently become impaired, being able to see clearly is important for your quality of life. 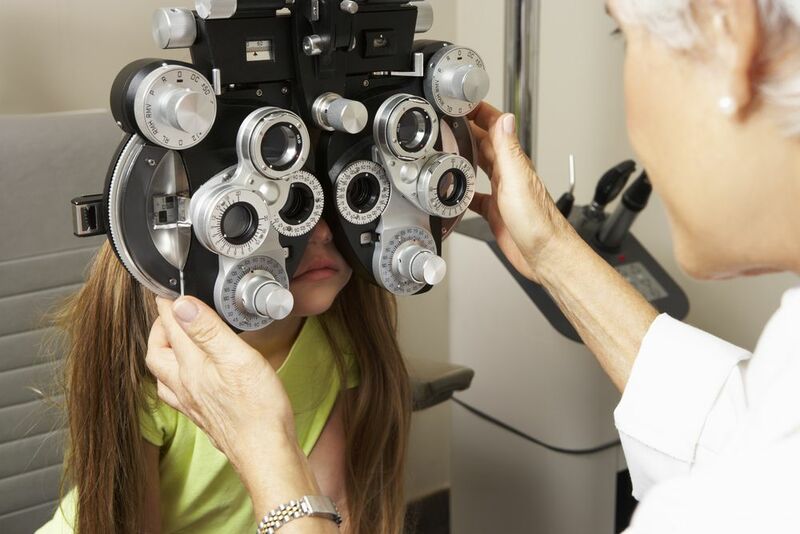 Regular visits to our ophthalmologist and changes in your eyeglass or contact lens prescription can also be time-consuming and expensive, particularly if you have severe vision problems. Thankfully, there is another option that can help to improve your eyesight, laser vision correction, which is now one of the most commonly performed elective treatments in the world today. Laser vision correction can make a dramatic difference to your ability to see clearly, and significantly reduce your dependency on eyeglasses or contact lenses. The goal of your laser vision correction surgery will depend on whether you are near or far sighted. If you are near sighted, the surgery will flatten the cornea, whereas if you are far sighted, the laser will create a steeper cornea. PRK which stands for photorefractive keratectomy. PRK was the very first kind of laser vision correction surgery, and many patients still choose it because of the advantages that it offers over LASIK. LASIK which stands for laser-assisted in-situ keratomileusi, and is the most popular type of laser eye surgery in the U.S. today. At Laser Vision Delaware, we mainly use PRK surgery. However, the procedures are similar, with the main difference being in the first stage of the procedure. Your eye will be positioned under the laser, and a tool called a lid speculum is used to keep your eyelids open. During a LASIK procedure, the laser creates a thin flap on the surface of the cornea. This flap is then lifted so that your surgeon can access the underlying corneal tissue. In PRK surgery, the outer layer of the cornea, known as the epithelium, is completely removed and discarded instead of creating an access flap. The epithelium then grows back in the days after your procedure. Once the corneal tissue is exposed, our specialized laser is used to reshape the cornea. The laser uses a cool ultraviolet light beam which is able to remove small amounts of the cornea with exceptional precision. Different reshaping techniques allow the cornea to focus light on the retina with greater accuracy for improved vision. Once we are satisfied that the cornea has been sufficiently reshaped, the procedure draws to a close. If you have opted for LASIK surgery, the corneal flap will be put back into place and then allowed to heal naturally. If you are having PRK surgery, there is nothing to replace and instead you will be left for your epithelium to grow back itself over the following days. Will I need a general anesthetic or stitches? 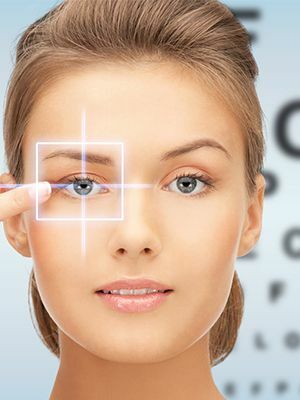 One of the biggest advantages of laser vision correction is the simplicity of the surgery. Topical anesthetic drops are used to numb your eyes for the procedure, and there is no need for sutures or bandages. 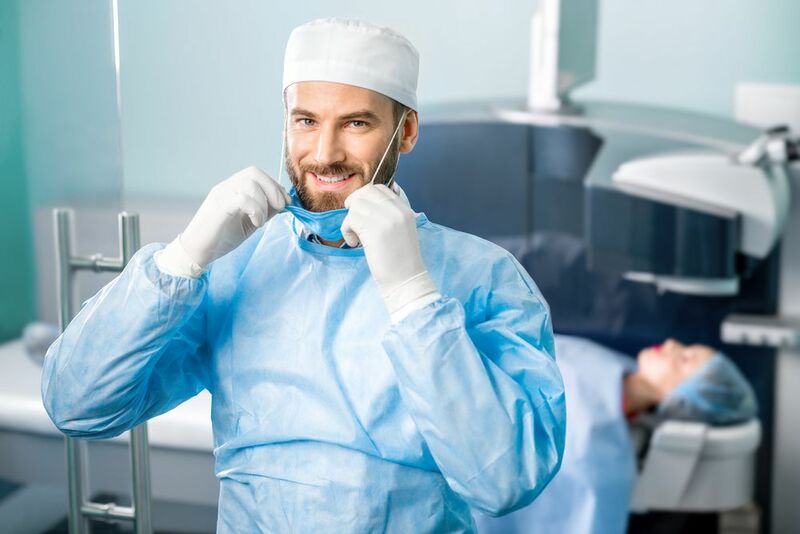 If you are particularly anxious about the procedure, we may be able to give you medication that will help you relax and make the experience less stressful. However, you will need to enquire about this before your procedure. You can expect to be in our surgery suite for around 30 minutes, but the majority of this time is spent doing preparation and aftercare. The procedure itself takes just a few painless minutes. 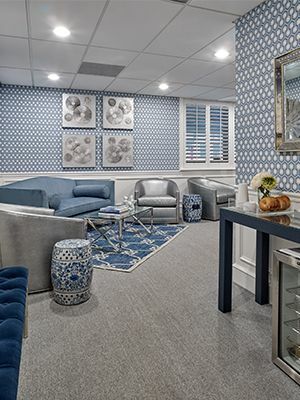 Immediately after your procedure, you will be asked to remain in our offices for a short while. Your eyes may feel slightly sore, itchy or warm during this time. Once we have given you a short post-operative examination, you will be allowed to go home. After your surgery, you must have someone drive you home. 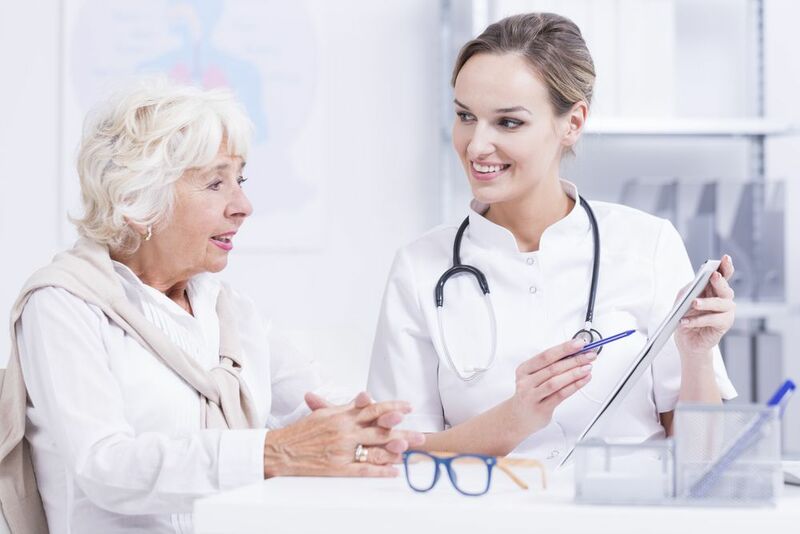 It will be against the law for you to drive yourself until your doctor has examined you the following day and confirmed that your vision is clear enough for you to meet the legal requirements for driving. For the first 24 hours or so after your correction surgery, your eyesight may appear hazy or blurred. However, it should improve relatively quickly and your eyesight will continue to stabilize in the days after your procedure. Most patients can return to work within a couple of days of their vision correction surgery. All follow-up appointments with our team are included in your laser vision correction package cost. Contact us for further information.